The Yamaha SKC2 contains everything you need to make using your Yamaha portable keyboard just that much more enjoyable. $37.99 Seen a lower price? 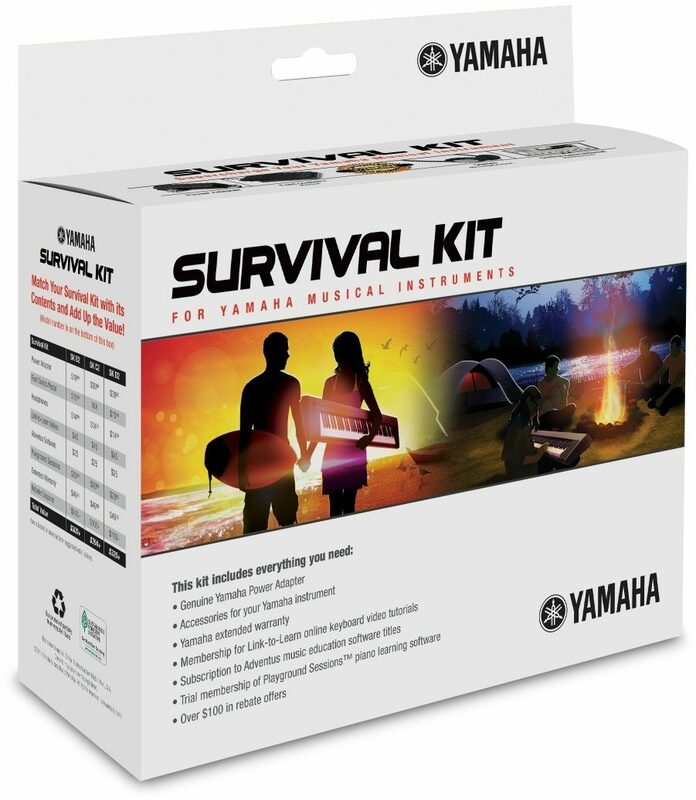 The Yamaha SKC2 contains everything you need to make using your Yamaha portable keyboard just that much more enjoyable. 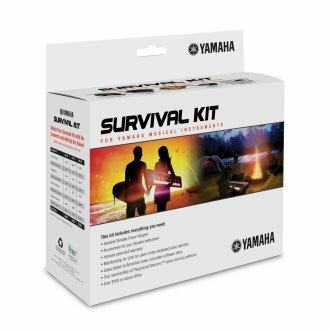 Every box contains a power adaptor, headphones, and a DVD with tons of learn to play software, digital owner's manuals and information on other Yamaha products. 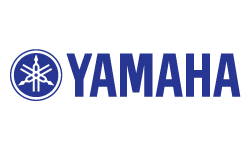 Plus, you also receive a two-year extended warranty and over $100 of rebate coupons on great Yamaha instruments and accessories. Available until 11 PM (EST) today. Mention special code 20D-38SV when you call.